This is what 80 people's wishes look like. I collected them from people during the Encounters microfestival in Lancaster, which brought the unexpected to the city's streets on a bitterly cold Saturday afternoon. I promised not to read them and that I would keep them safe. People told me about wishes that had come true and some that hadn't; their wishing habits; their lack of wishing; their bad day. It's amazing what people will tell you if you just take the time to ask. 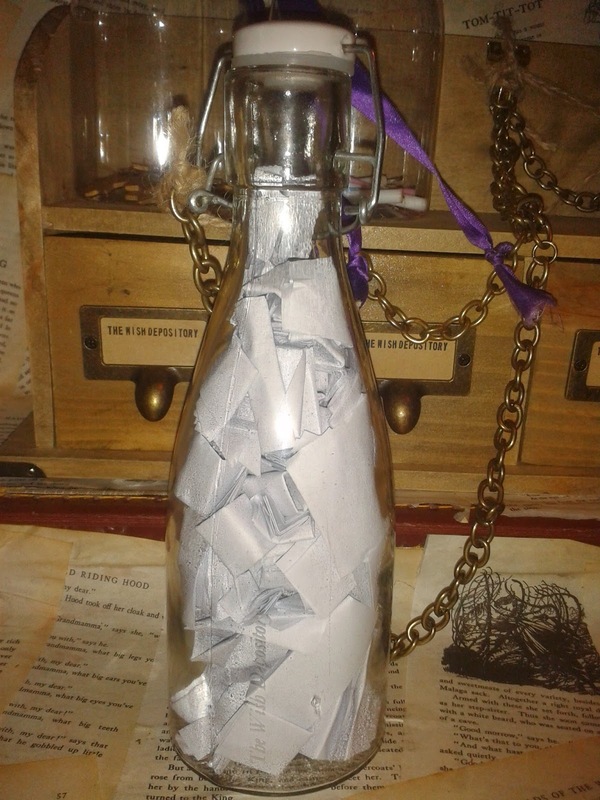 Now I have 80 people's wishes to look after for the rest of my life, which feels a stranger and weightier thing than I'd anticipated when I set out to collect them.